The above price is based on twin share. If you travel alone, it is quite expensive to hire a private tour guide and driver, recommend you to take our join-in-group tour. -- City transfers by air for economic class: Beijing to Lhasa, Xian to Shanghai. 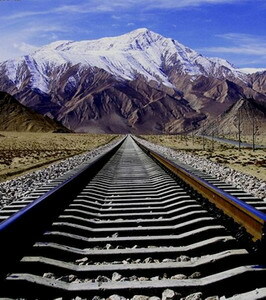 -- City transfers by train for soft sleeper class: Lhasa to Xian. -- Accommodation in Beijing, Lhasa, Xian, Shanghai. -- Private escorted tour with service of English Speaking tour guide. -- Other optional tours and add on activities in Beijing, Xian, Lhasa and Shanghai. -- Flight arriving Beijing, departing Shanghai.